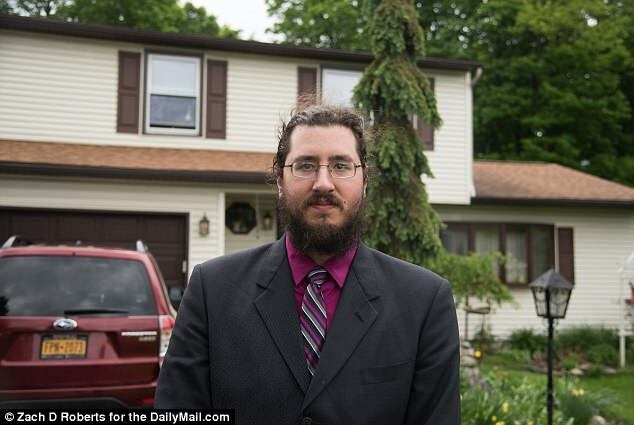 You remember the 30-year old guy who’s story the news (and the Internet, no duh) went crazy over after his parents took him to court to legally remove him from his childhood home? Well, there’s more drama coming to Michael Rotondo in the form of his baby mama. The New York Post reported that the mother of Rotondo’s 8-year old little boy, who asked to not be named in the report, said he owes her about $2,500 in child support. The judge apparently sided with the mother and raised the support to $56 a week, and admonished Rotondo for his “minimal” efforts at trying to find a job. The Post also obtained court records which showed that for the past five years, he had been paying $10,000 for a storage unit that has housed his busted 1989 Chevy Camaro, and a June 2017 filing showed that he was also paying $920 a year in car insurance for the broken-down Camaro with flat tires and a Volkswagen station wagon that didn’t run either; which all ““completely undermined” his claim that he can’t afford to pay child support, the judge declared. Rotondo also apparently testified during the custody case that he applied for only two jobs that year, and “considered applying at Staples but does not think it is a good environment,” and passed up on attending a parent-support program, which could have aided him in his job search. “He terrorized me,” the 33-year-old mother of Rotondo’s son said of the court case, which occurred while Rotundo was living with his parents. He lost joint custody of his son in September. This is the kind of family trouble that no person would wish upon themselves! Good luck, Michael!